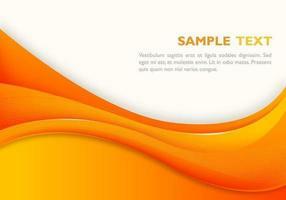 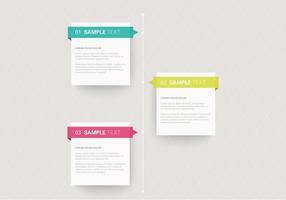 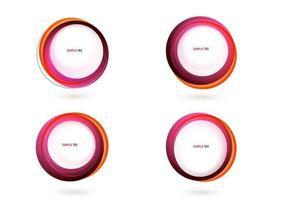 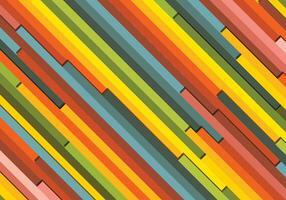 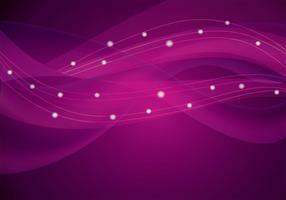 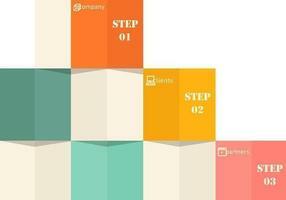 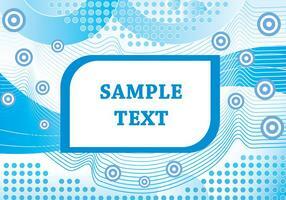 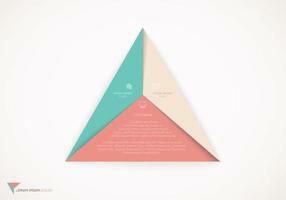 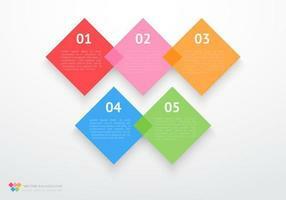 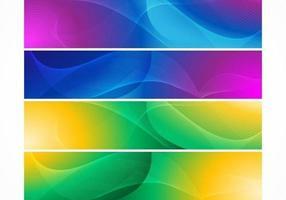 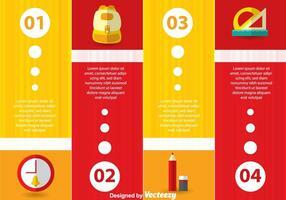 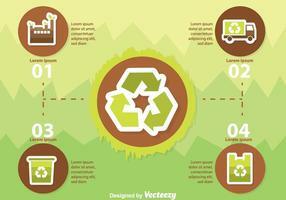 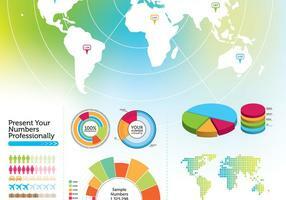 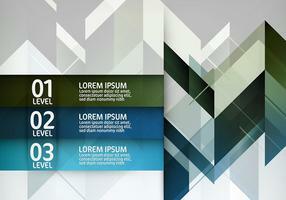 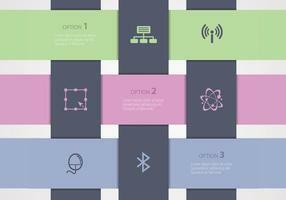 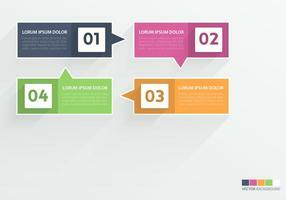 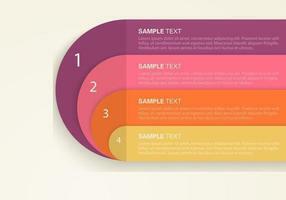 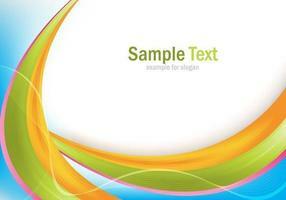 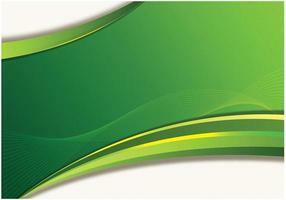 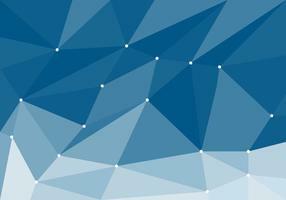 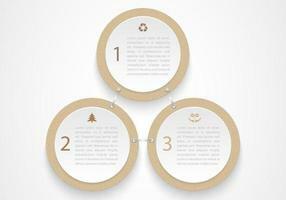 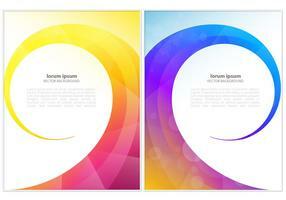 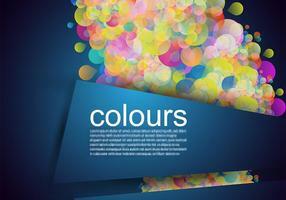 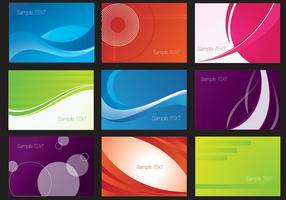 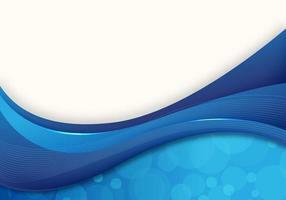 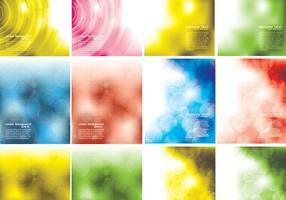 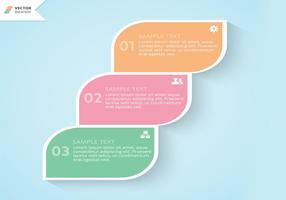 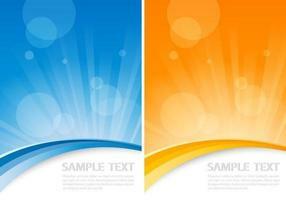 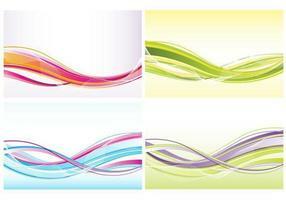 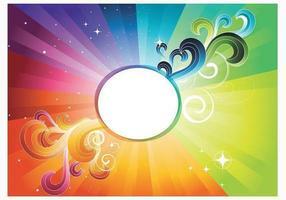 Create bright and sunny infographics with this new Numbered Infographic Vector Background! 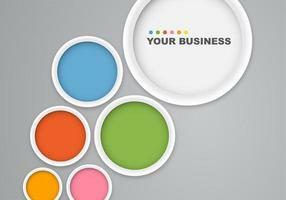 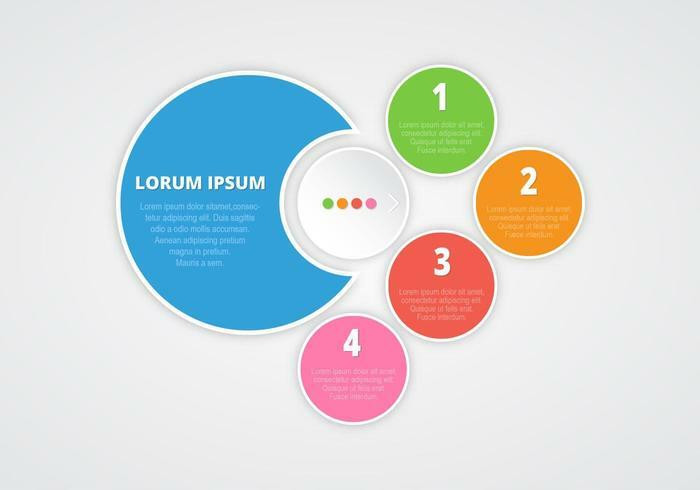 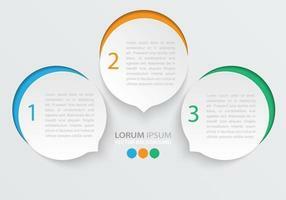 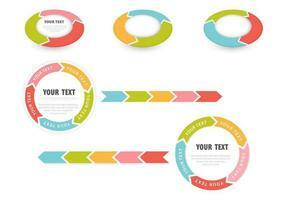 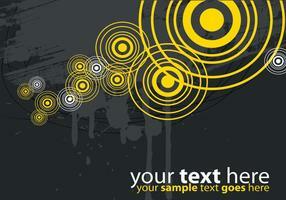 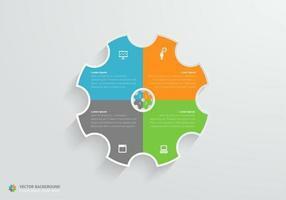 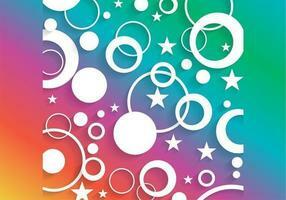 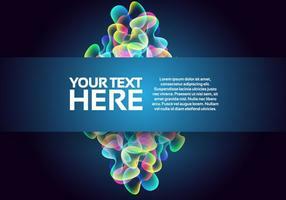 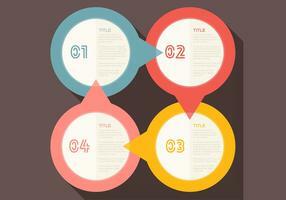 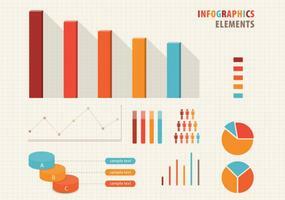 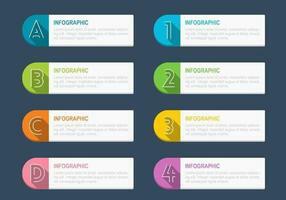 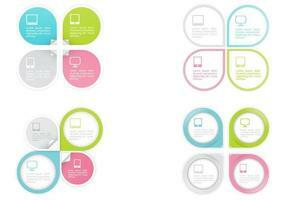 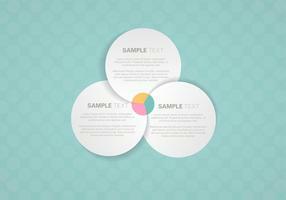 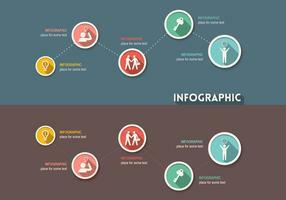 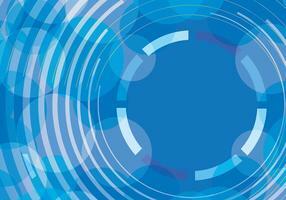 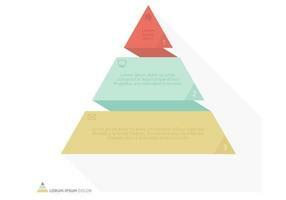 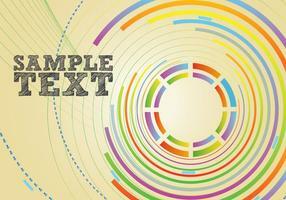 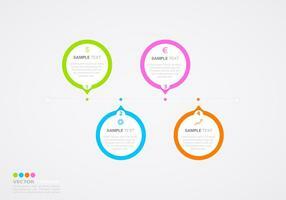 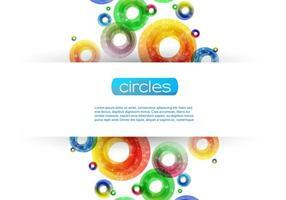 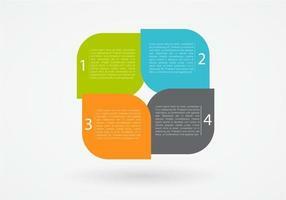 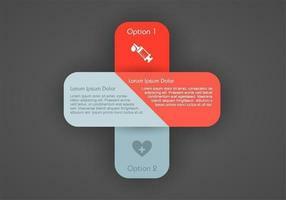 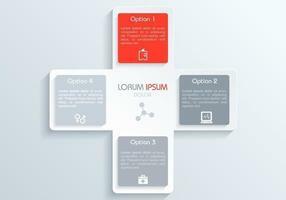 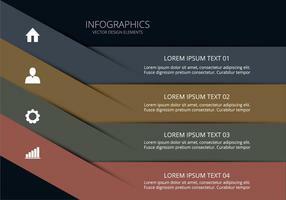 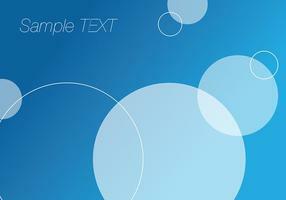 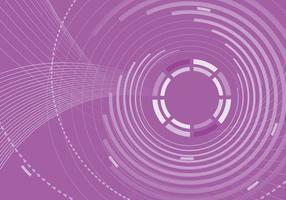 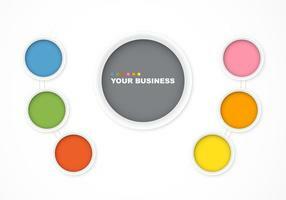 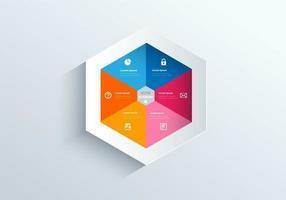 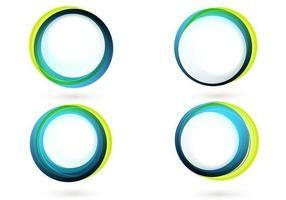 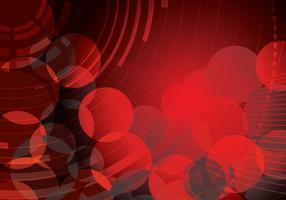 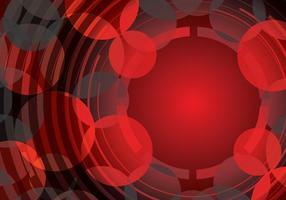 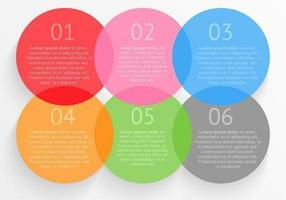 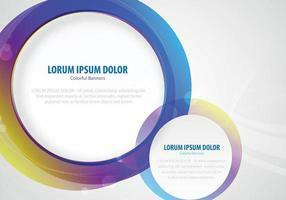 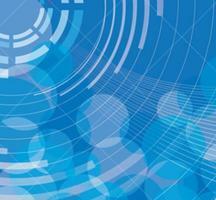 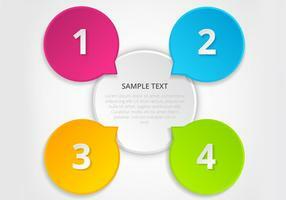 With this infographic vector background you'll be able to enter your own information in each of the colored circles. 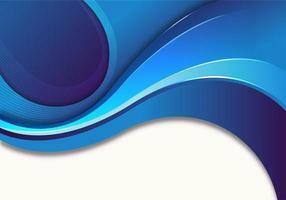 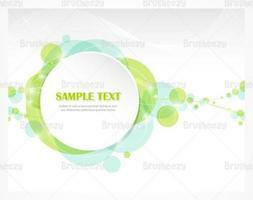 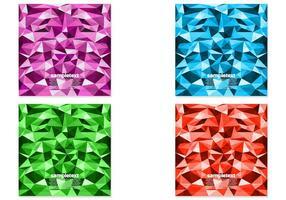 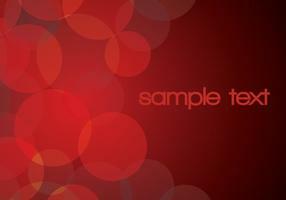 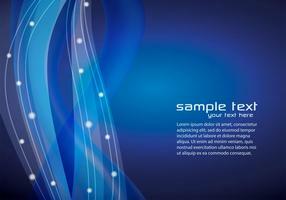 Use this infographic vector background in your next project and then check out the <a href="http://www.brusheezy.com/backgrounds/52567-numbered-infographic-psd-background/premium">Numbered Infographic PSD</a> over on Brusheezy!